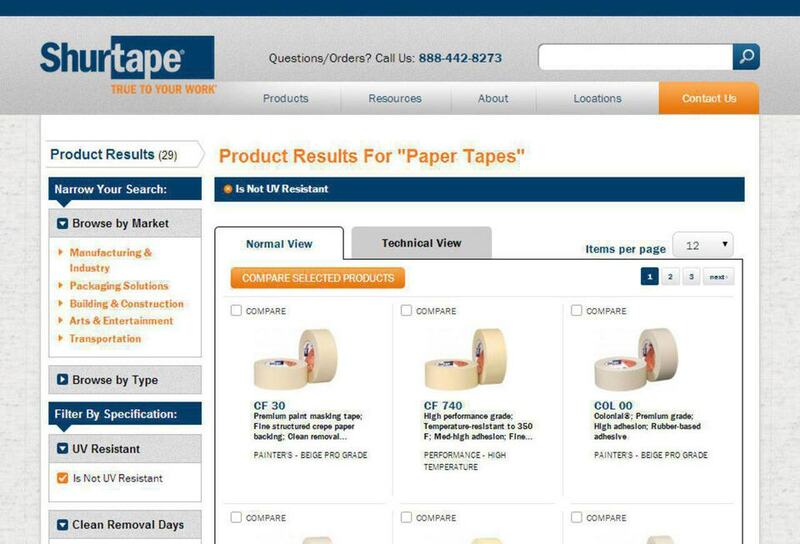 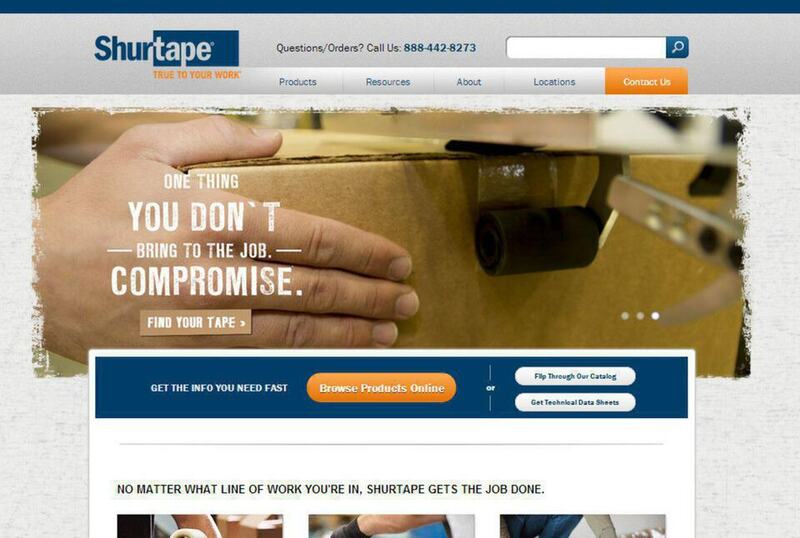 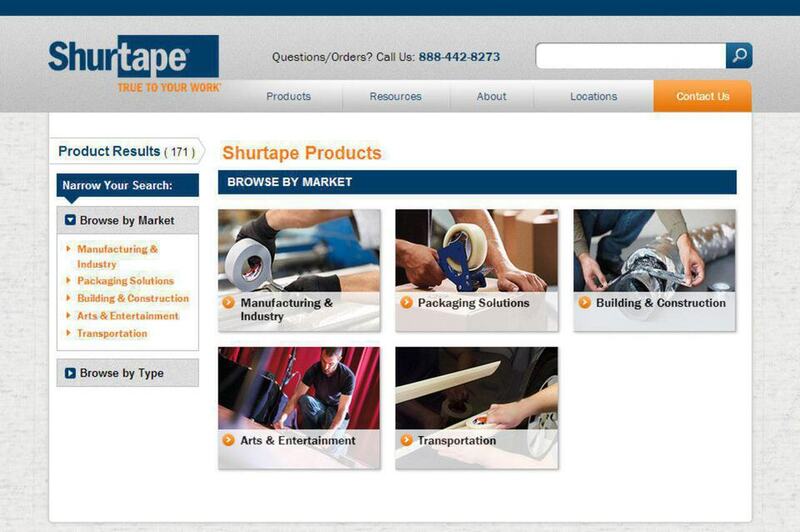 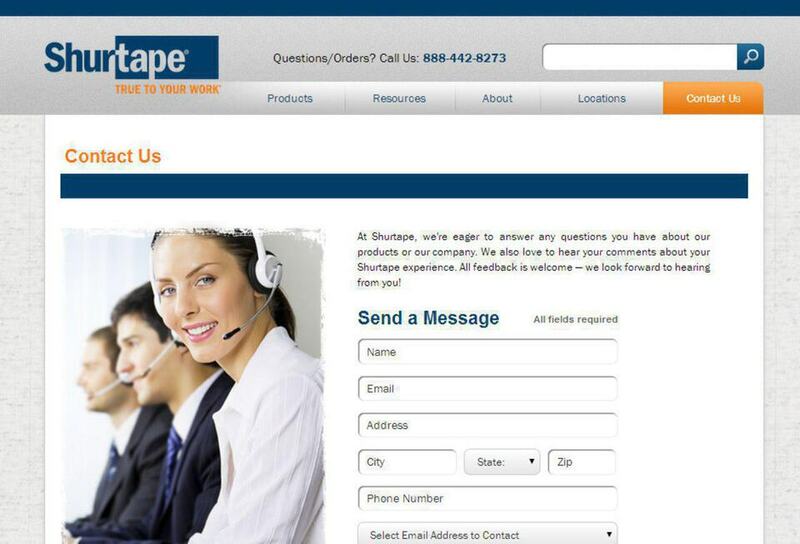 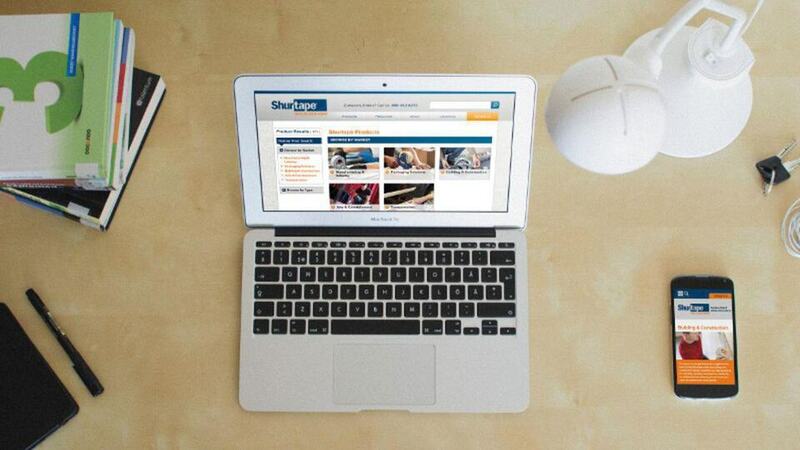 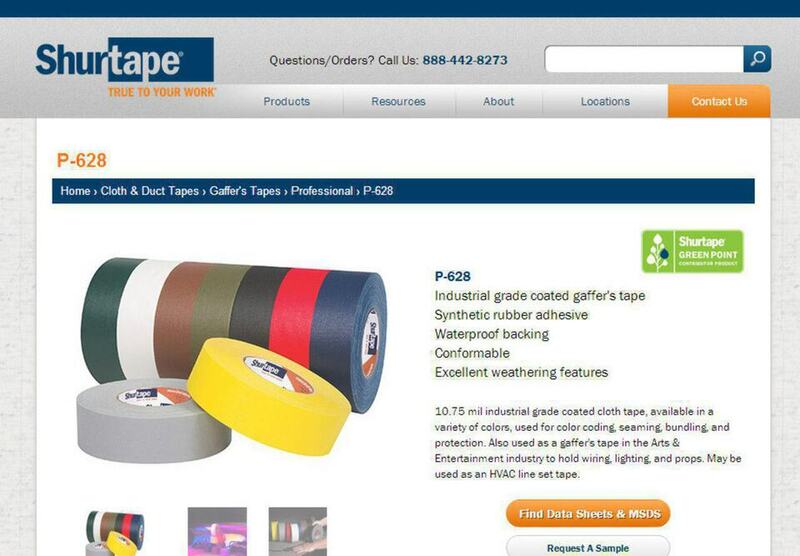 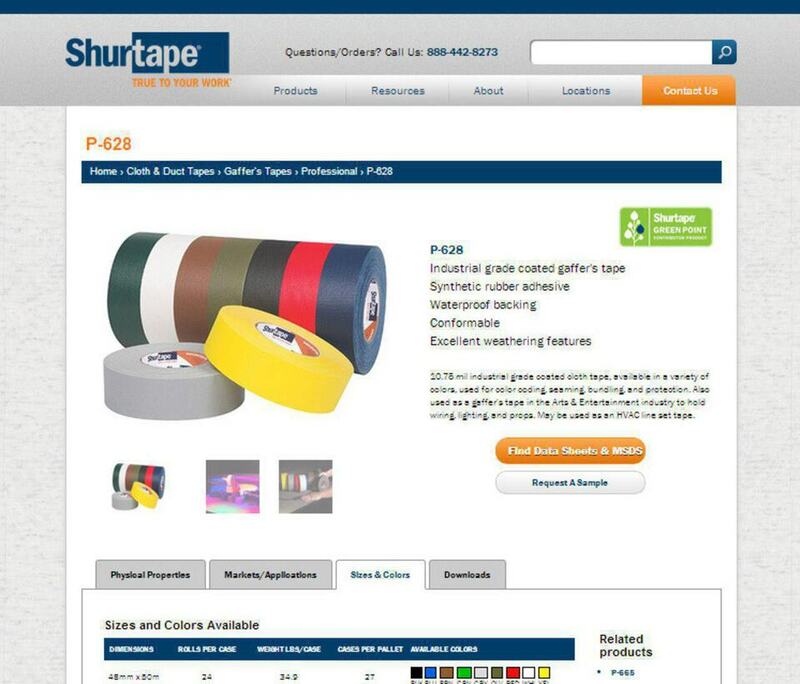 Shurtape was a development project with Tenthwave to create a custom Drupal theme for Shurtape, a large packaging products company. 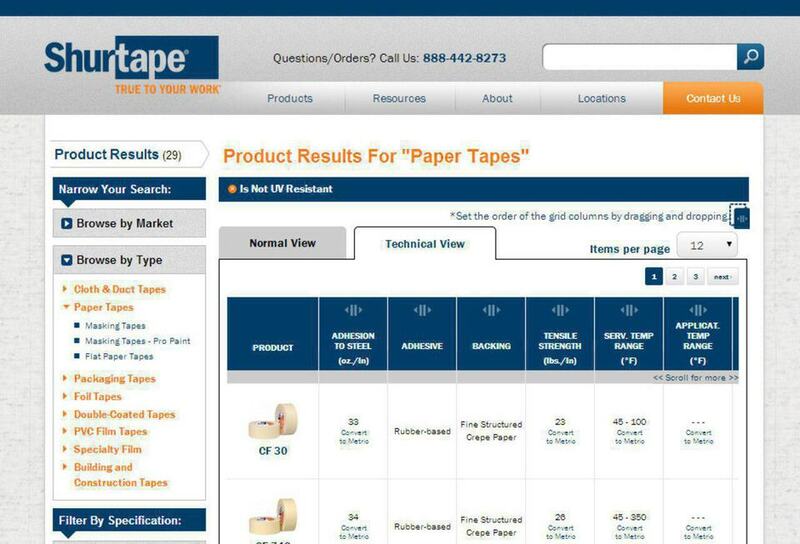 The development project was primarily front end, but also involved a significant amount of back end development for features such as a product filter, search results, an authorized retailer finder, and many custom data types using blocks and views for the product detail pages. 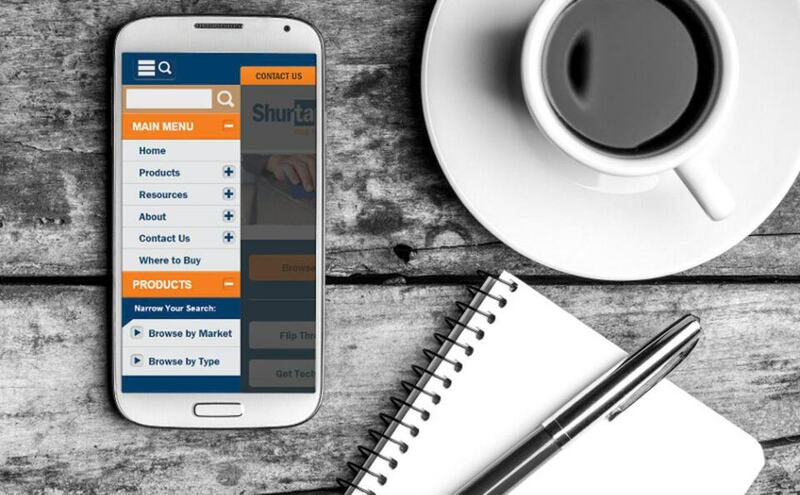 The entire site was also built to be responsive for phone and tablet resolutions and entailed completely new functionality for navigation and other user interface elements. 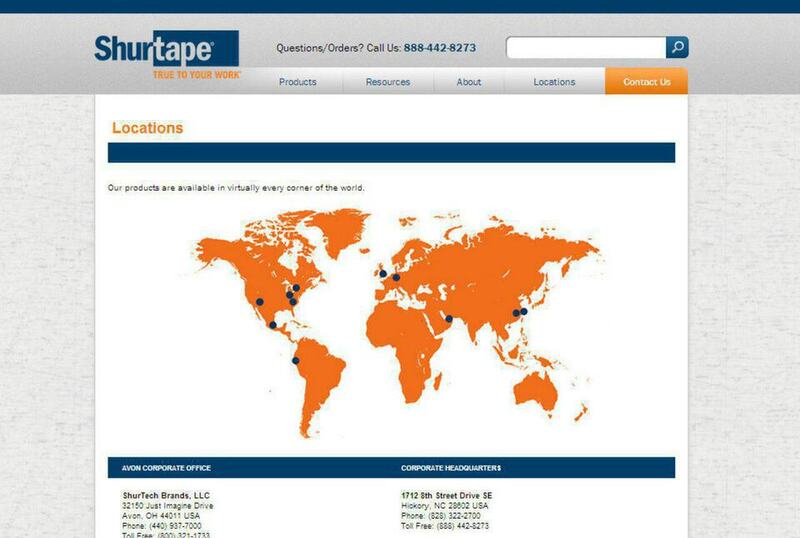 Much of the back end was also done by other developers at Tenthwave.